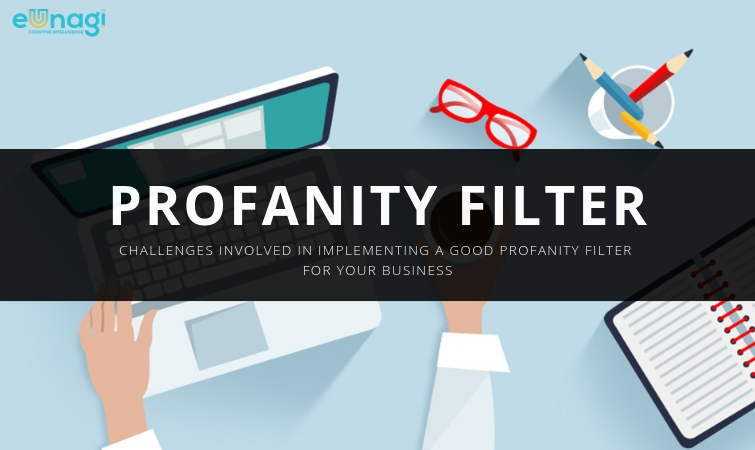 In a world where influencer marketing (through user-generated content) is the fastest growing channel for customer acquisition, profanity filters are becoming popular. Such tools, when implemented properly, can save a brand’s image from being tarnished. However, implementing them requires considerable thought and planning. There are numerous technical challenges that you have to overcome in order to achieve this goal. This article mainly focuses on such challenges and how advanced technologies like AI, Natural Language Processing (NLP), Machine Learning, etc. are doing their bit in tackling them. The first and foremost challenge that you will face is creating an extensive library of all the vulgar texts in the English language. If we label this data as ‘blacklist’ then you will have to maintain a ‘whitelist’ for the same purpose. And in order to create a whitelist, you will have to cover the whole dictionary (current estimates range between 500000 to 1000000 words). Once you are done with the library, the context of language has to be taken care of. This is where most programmers find it difficult to set the ball rolling. The same phrase or word may have a different meaning in different languages. Also, the filters need to be localized to a specific geographical region. But there is a drawback associated with this condition that can surpass the filters. For example, if you search for the term a**l in Google Images and set a local language then it will still display the obscene images on your screen. Are you looking for a filter that handles inflections and conjugations (run, running, ran)? Do you want your filter to support multiple languages (run, correr)? Do you require a filter that takes care of leet speak (r|_|n, ru|\|)? Do you want your filter to recognize punctuation and spaces (r…u…n, r u n)? 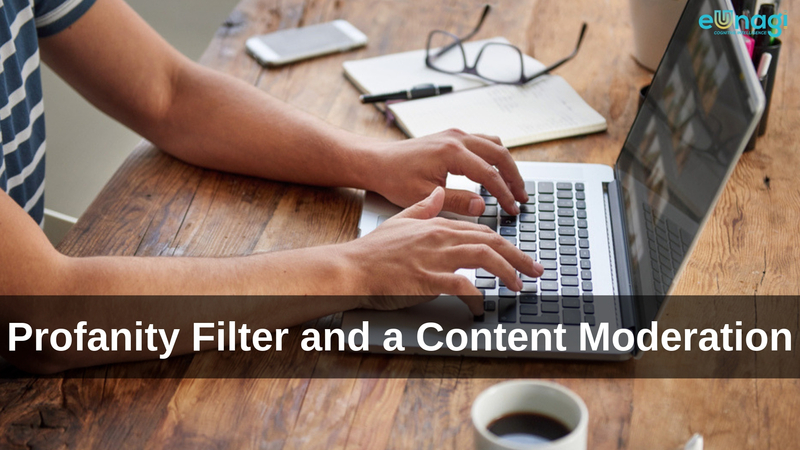 Do you need a filter that is configurable (i.e. you can add new entries easily and quickly)? The answers to these questions should also match with your individual project requirements. Some of the questions stated above fall into NLP. 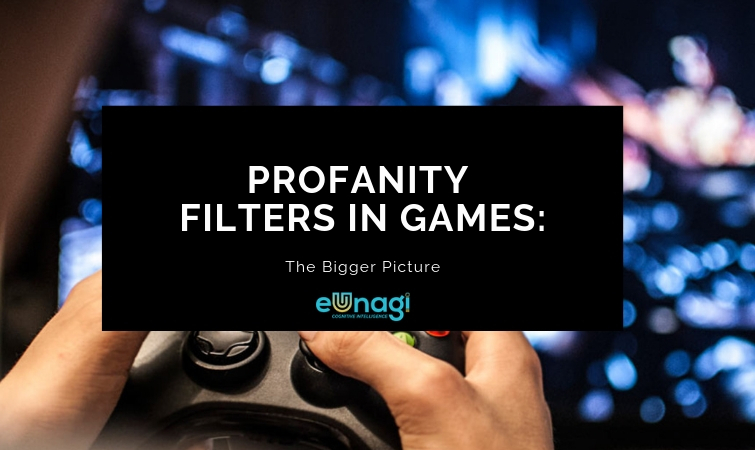 eUnagi is a well-equipped platform that helps to create a custom, automated profanity filter using the latest technologies. Use-cases of Automated Profanity Filters! Industries like media and entertainment, education, BFSI (Banking, financial services, and insurance), etc. 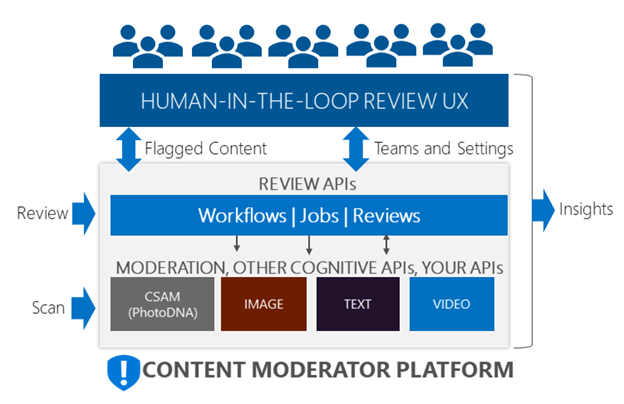 cater to millions of users at any given point of time. The digital age has urged these industries to pitch user-generated content for brand promotion. Thus, massive volumes of data are being generated in the form of graphics and text. If we consider a generic use-case of the media industry then profanity filters can ensure that the final news articles are free of any inappropriate content before they reach the public. The major challenge in such projects is the diversity in the content that includes images, graphics, media files, etc. Developers at eUnagi can use Machine Learning and Cognitive Intelligence algorithms to develop solutions that enable publishers to run a quick, automated profanity check over lakhs of images. In the current scenario, business rivals are adopting unethical to outsmart the competition. This includes posting derogatory comments on any competitor’s social media handles. An automated profanity filter can be your best bet to deal with such issues effectively. Drop us an email at [email protected] with your detailed business requirements and our experts will take care of the rest.